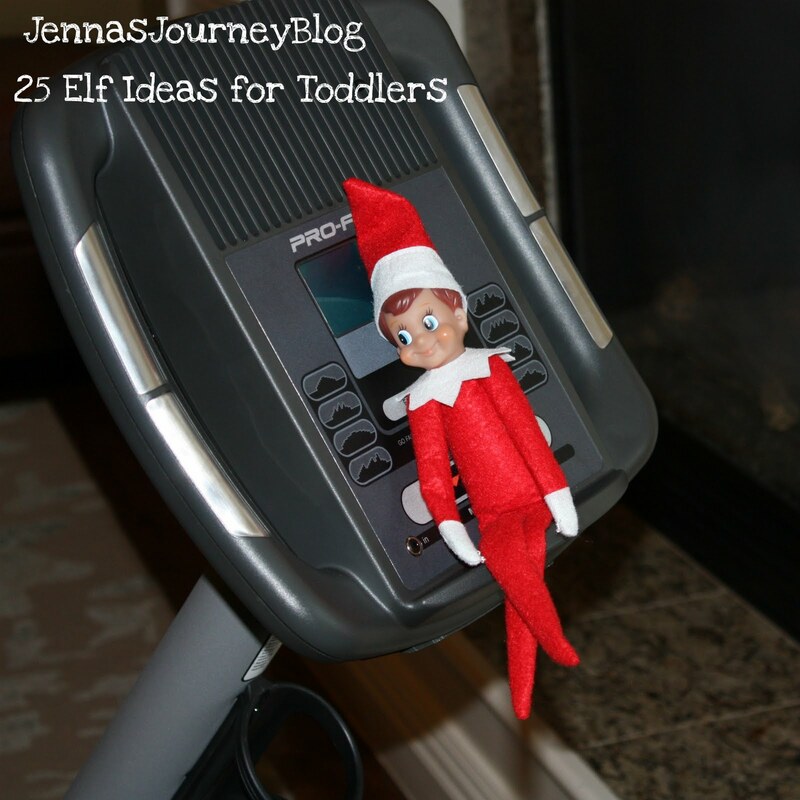 Jenna Blogs: 25 Elf on the Shelf Ideas for TODDLERS! 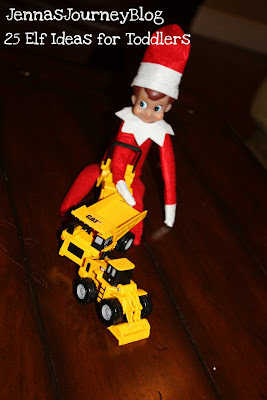 I have seen a few posts out there with some Elf on the Shelf ideas...but most of them don't apply to me (yet!) because I have two toddlers! 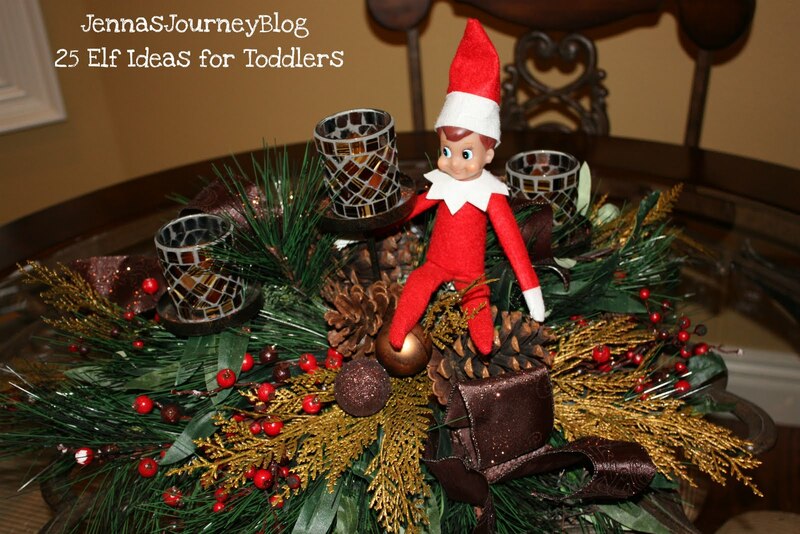 So, I've compiled a list of ideas that we've done and a few that you all submitted and came up with my favorite 25 ideas JUST FOR TODDLERS!! 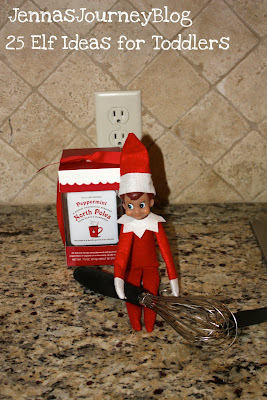 We abide by the "no touching Buddy" rule, so most of my list has Buddy (our elf) just out of reach. Also, most of these ideas are FREE or really inexpensive! *Note: Due to my copyright, please do not copy and paste this post. 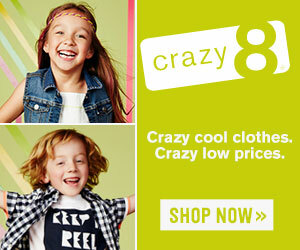 Feel free to link back to it or pin any of the pictures though!!! Happy Pinning! 1.) Make it snow! 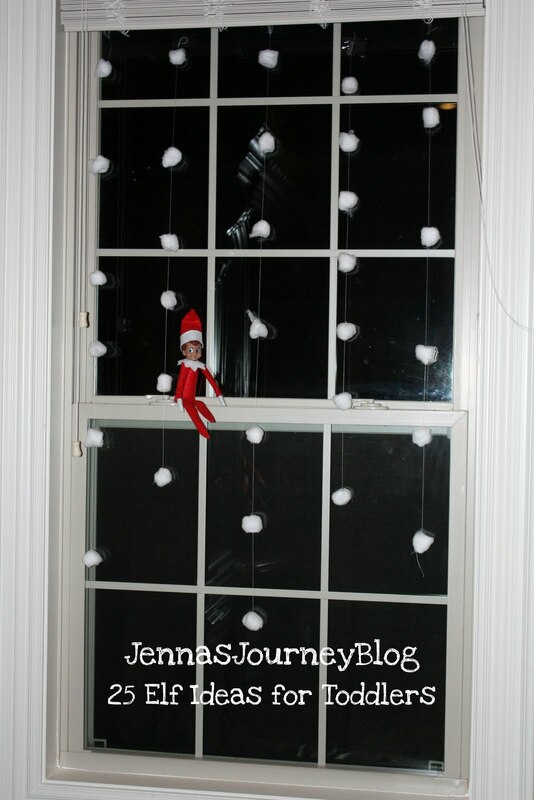 String cotton balls onto fishing line or thread and tape to the window. This was a hit with my 2 year old who has been begging for snow since we had a small dusting last week! 2.) Find him with the Nativity - bringing Baby Jesus a gift. 3.) Fishing goldfish out of a bowl with a twig/string fishing pole. You can dye the water blue! 4.) 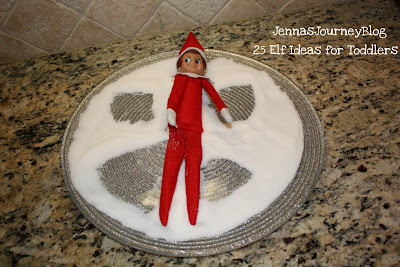 Make a sugar snow angel! I've seen this done with flour, but who wants to clean that mess up? Try sugar and do it on a plate! Fast cleanup! 5.) Have your elf bring donuts one day - and mini donuts for himself! There was a great idea on Pinterest using cheerios for elf donuts - dipped in chocolate or powdered sugar. 6.) Send your elf on a zipline adventure! We strung thread from one chandelier to another and used a bread twist tie to secure his hands! 7.) Find him cruising around in a toy car or in our case, a toy bulldozer. 8.) Sometimes we just put Buddy in an unusual place - I added this decoration to our breakfast table so the kids would be able to eat with him! 9.) Have your elf build a Lego fort to hide out in! 10.) 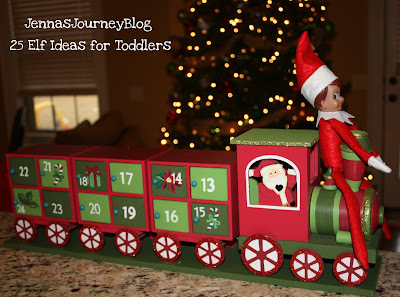 Put your elf with your advent calendar - I did this on Day 1 of the calendar. Since ours is a Choo Choo, Buddy was the conductor! 11.) Find him reading a book - during nap time, he will "magically" put the book down so you can read it to your child after nap time! 12.) 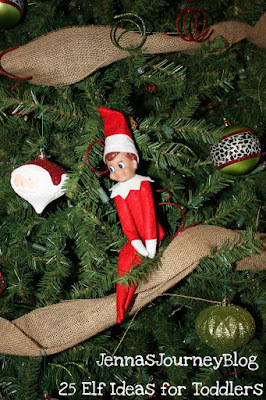 Of course we found Buddy in our tree - he was a reminder that we don't touch the ornaments! And since they can't touch Buddy, this worked like a charm! 13.) Hanging out, playing a toddler matching card game...you can play with him if he's not touching the cards! 14.) Playing with the toys...what good elf can resist getting into the kids toys at night while their asleep? 15.) 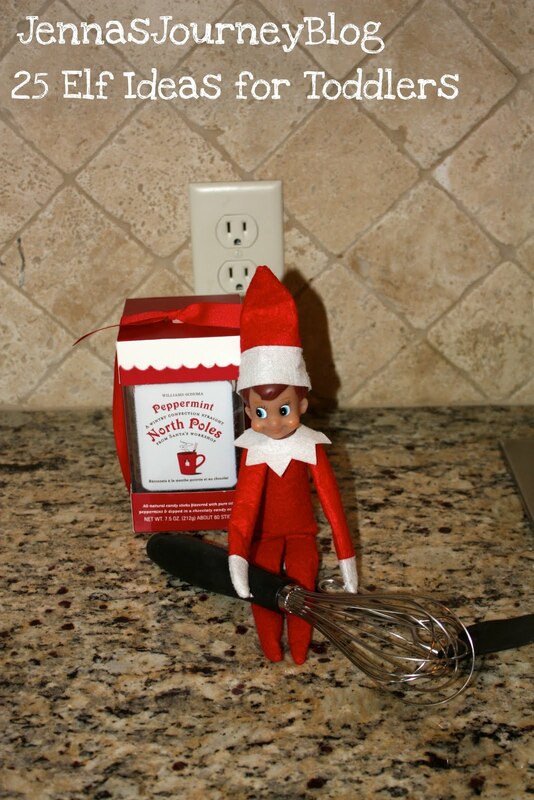 Find him in the fridge with their milk - turned red or green with food coloring! 16.) Exercising - Brayden found Buddy hanging out with my recumbent bike! 17.) Crocheting or knitting a scarf! 18.) Buddy made the kids pancakes on his first weekend at our house! They were very special pancakes with sprinkles! Elf Cakes! 19.) Find him attached to the vacuum or steam mop - helping young kids learn to help clean up! Plus, my kids flip out over the vacuum so they think this is the coolest thing EVER! 20.) 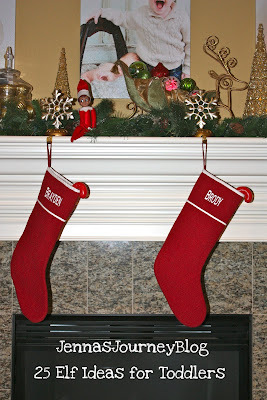 On Buddy's first day, he brought a special treat for the boys stockings! 21.) Taking a "bubble bath" in mini marshmallows! 23.) 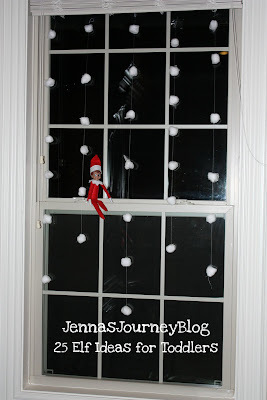 Cutting out snowflakes out of coffee filters and putting them all over the house. 24.) Drinking syrup with a straw. 25.) Having a tea party with other stuffed animals. What's your favorite Elf on the Shelf idea?